Mohawk hairstyles are believed to be chosen by those who tend to look different. 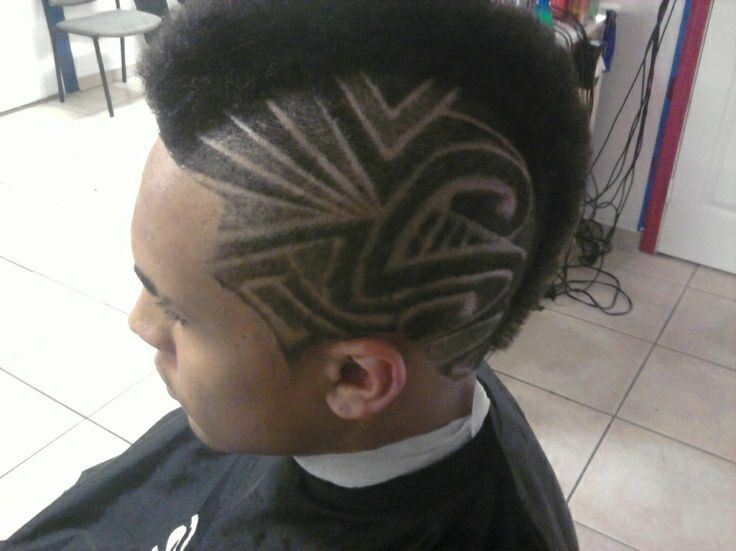 Black guys leave behind saucy fade haircuts and go for Mohawk when they want to look manly and tough. Though traditional Mohawk with totally shaved sides is not that popular nowadays, hairstyles 2014 introduce other popular hairstyles - fauxhawk, with crop cut sides, braided sides, or patterned sides that can look really cool and out of crowd. Mohawk hairstyles are meant for sporty guys and real machos. And if you consider yourself such you definitely should try your own personalized Mohawk hairstyle to speak you individuality. 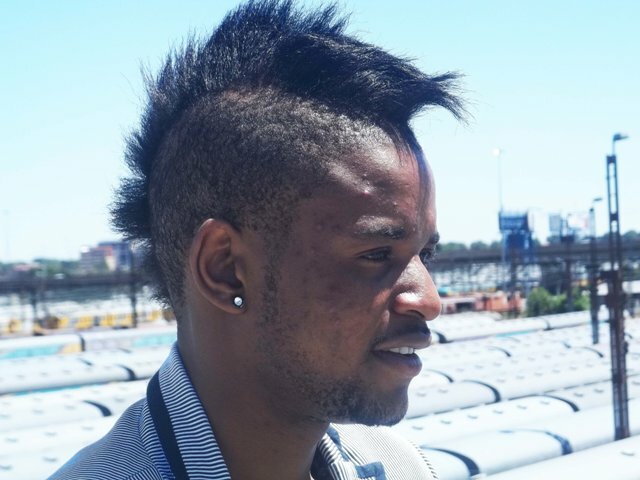 I have collected some picture of 2014 inventive Mohawk hairstyles for black men in this article and I hope it will inject you with some imagination to go for your stylish Mohawk. If you do not want to have Mohawk all the time, you can have a faux hawk to vibe your looks occasionally. Fauxhawk can be designed on a short haircut with longer hair on the crown and short crop cut sides. You just need a hair spray that will fix the position of your gorgeous fauxhawk. Braided Mohawk hairstyles are always eye catching. 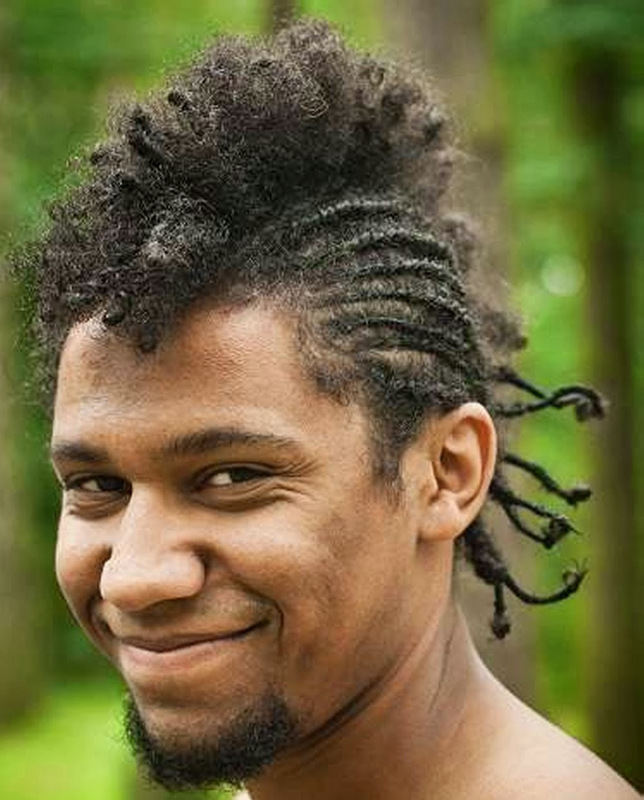 Mens hairstyles usually represent stylish cornrows that are braided vertically or horizontally, while simple braids and a curly Mohawk can also be fun. Brazil World Cup 2014 as we have discussed has also introduced fashionable mens hairstyles. 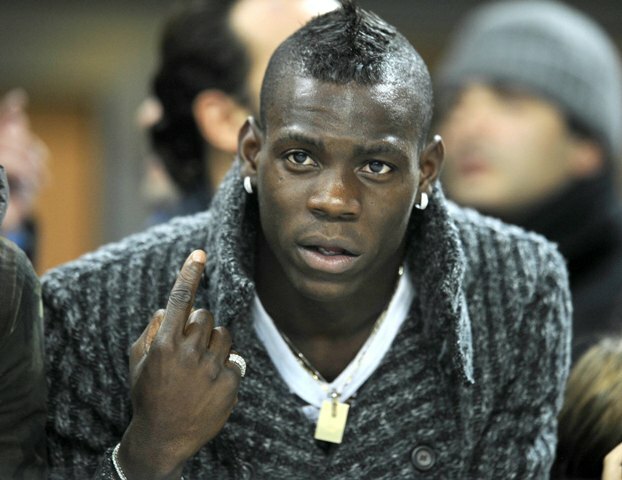 Here is such a Mohawk by French footballer. 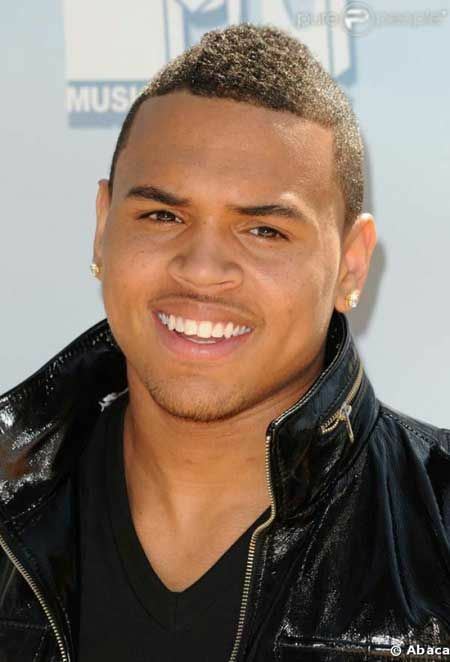 If by chance you do not loke Mohawks check out ideas on long hairstyles for black men and braided hairstyles for black men to find what you need.